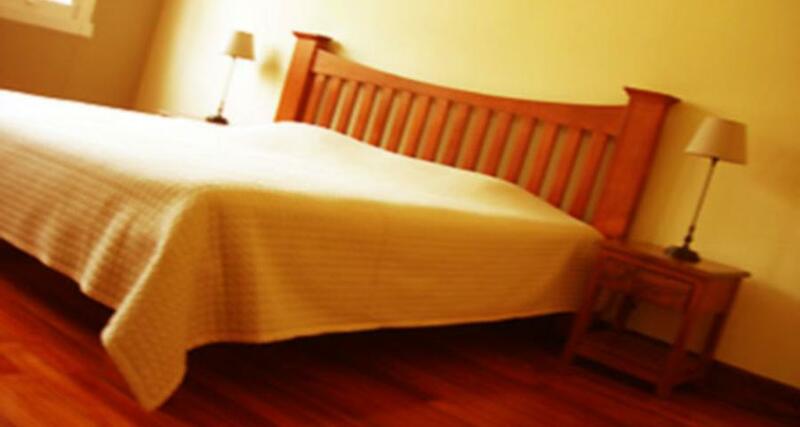 Costa Rica Guesthouse is a budget hotel located in San Jose, Costa Rica. It features 25 rooms. The affordable and inviting Costa Rica Guesthouse is conveniently located in downtown San Jose Costa Rica and offers easy access to local restaurants. This hotel has comfortably rustic accommodations, some of which feature a private bathroom. Guests can also take advantage of complimentary breakfasts, free Internet access and onsite parking.